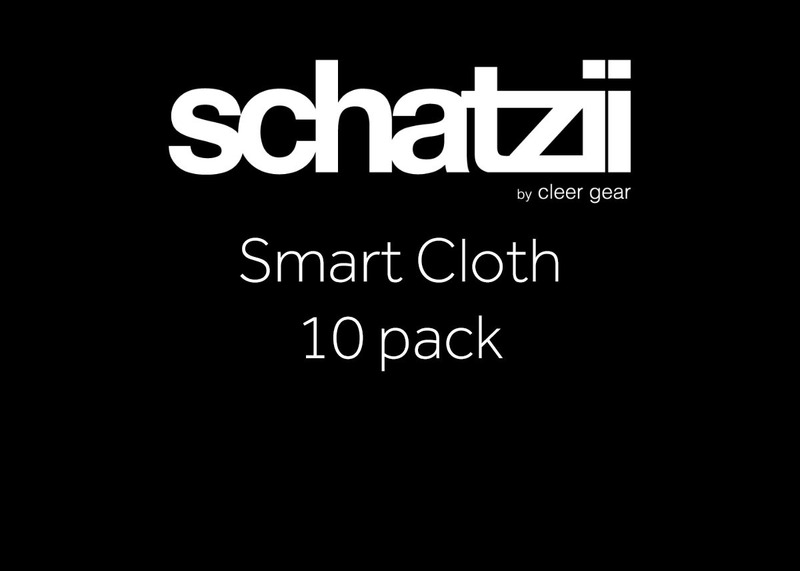 Schatzii Smart Cloths are the ultimate touch screen and lens cleaner that works great on both phones and eyewear. NO Sprays or liquids are needed. The cloths are Antimicrobial-resist mold & mildew, machine washable and durable for long life. Made of 100% Microfiber for scratch-free cleaning, and treated with AEGIS Microbe Shield which makes the cloths resistant to mold and mildew, anti-static and anti-dust.